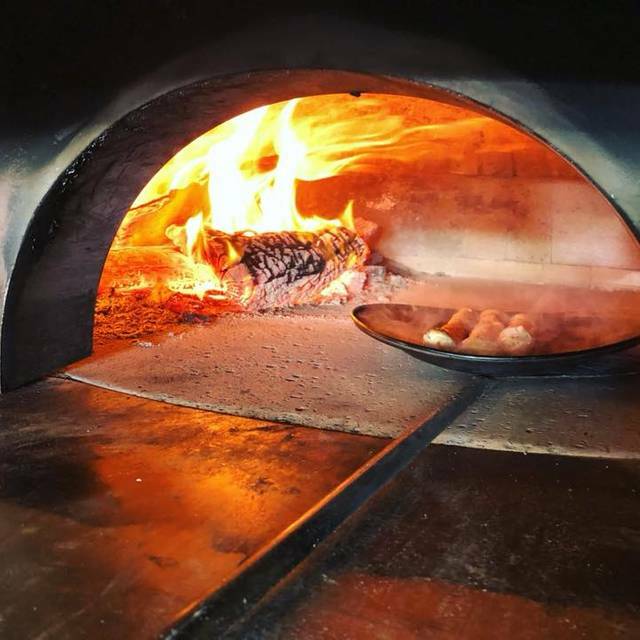 At Pizza Riccardo our bases are naturally leavened using Caputo flour, imported from Italy, and allowed to prove for 24-48 hours. We use D.O.P. San Marzano tomato for all red pizza bases. 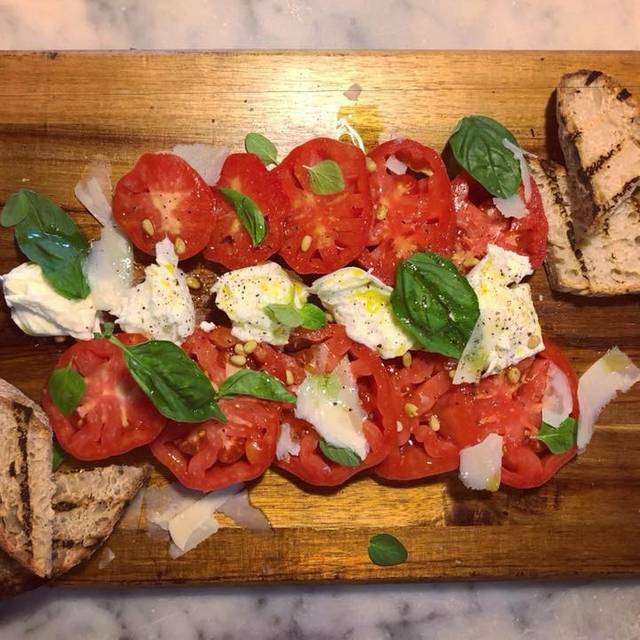 Our Fior Di Latte (fresh cows milk mozzarella), Buffalo mozzarella, Ricotta and Burrata cheeses are sourced from premium local manufacturers. Our selection of Salumi (cured meats) are from local producers unless otherwise specified. We hand-make our own pork sausages, preserved tuna, preserved tomatoes and pickled vegetables. Best Italian on the Northern Beaches! Beautiful fresh produce with everything prepared from scratch. Friendly staff, great atmosphere and the food and wine is a gastronomical treat. Highly recommend you share the experience. 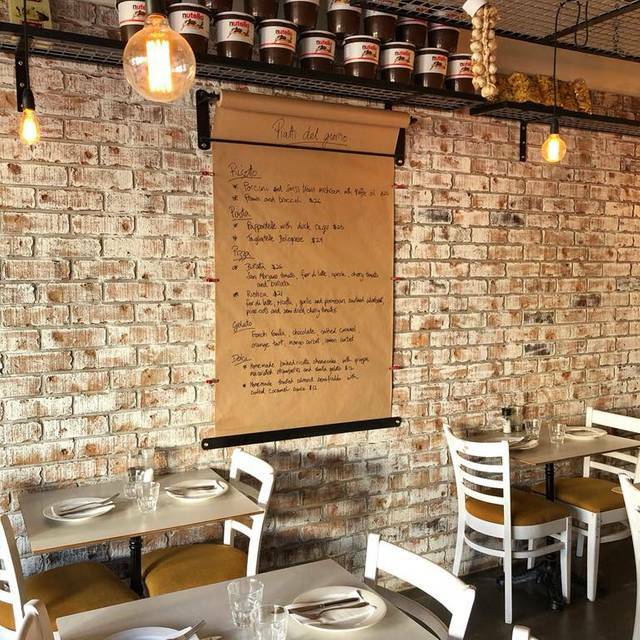 Its a great family friendly restaurant with a menu to suit the little ones and the big ones. The back area of the restaurant is really wonderful with fabulous views of the Lake as the sun is going down. Best pizza around. Tiramisu to die for. Highly recommended. Good kids menus too. 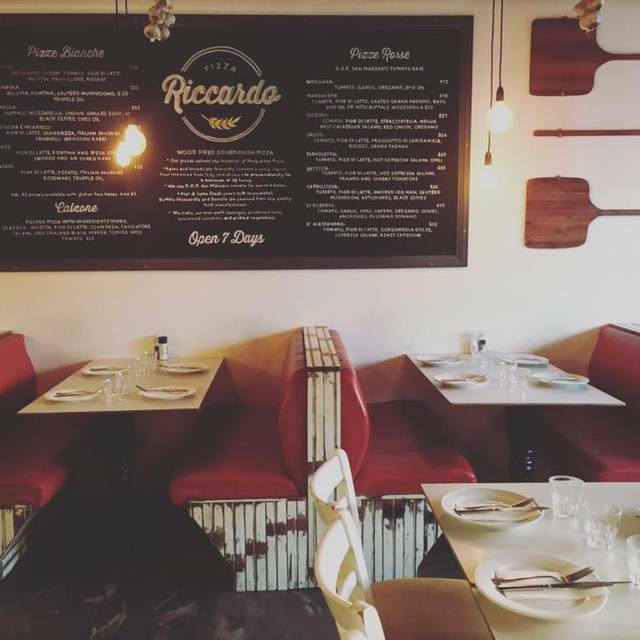 we have eaten at Riccardo many times but since the move the food is not as good as it was. On the last visit the croquettes were cool in the middle, not cooked long enough. Also the pizza was under cooked on the base so the oily salami made it very soggy. The lasagna was great. This restaurants tries hard but the food on the last occasion was not great. It would make me think twice before going again. The most amazing pizza - absolutely delicious! Great friendly service. Always great. We had a massive party next to us (not usually the case) but still a 5 star meal out! Great food, nice staff but service was a bit slow. Would go back again. Usually have a night here at least once a week since getting back to the beaches. On all occasions the service and food has been awesome. Kids love the Nutella pizza- always a hit. Food was lovely - particularly the spatchcock. Lovely staff who managed to provide a candle/sparkler for my birthday, despite not knowing beforehand. 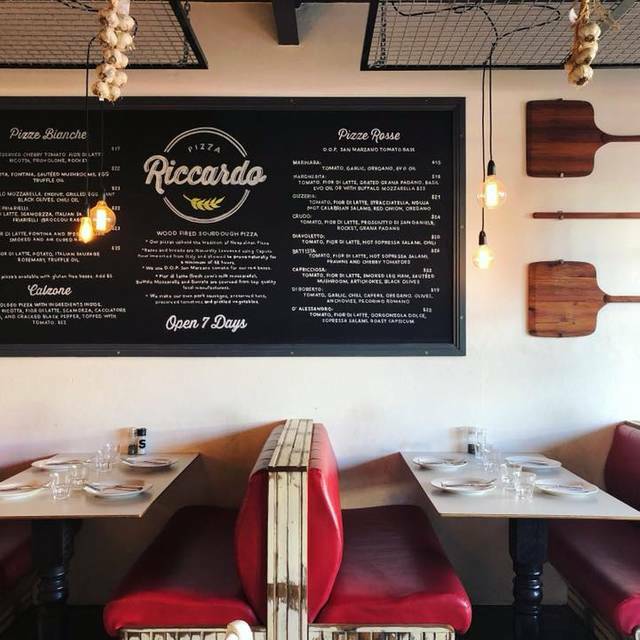 Riccardos are really doing everything right! Fantastic local Italian spot and the new premises on the lake are brilliant! It's busy because it's really really great, so bookings are a good idea - our fave local for great food, great service, great ambience. Food, when it finally arrived, was excellent. Mine came after the others as they got the order wrong. Couldn't understand how diners who arrived well after us were served food and drinks way before us. Would have preferred to take our own wine but no mention on the website that it was BYO, consequently we bought a bottle of Riccardo's - but it was very good. Will go back, but not on a Saturday night. 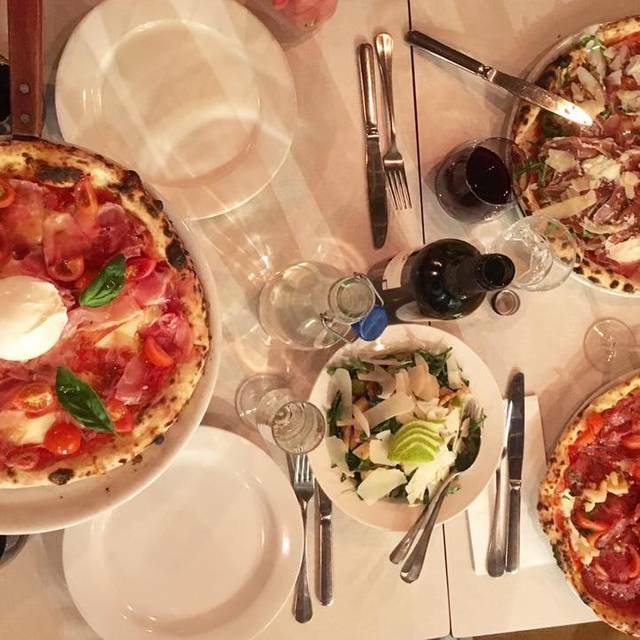 Best Italian on the Northern Beaches! The quality of produce is excellent. spoilt by the presence of dogs during a dinner period. Amatrician was tasteless - Spaghetti with prawns was cold. the restaurant was recommended by a friend but unfortunately I wont be able to do the same. Delicious food, friendly staff and a great atmosphere, definitely recommend it!! We visit here as often as possible, this was our 1st visit to the new bigger , better premises. Food& service is always impeccable. Never disappointed!! Highly recommend this place to everyone who loves good Italian nosh. 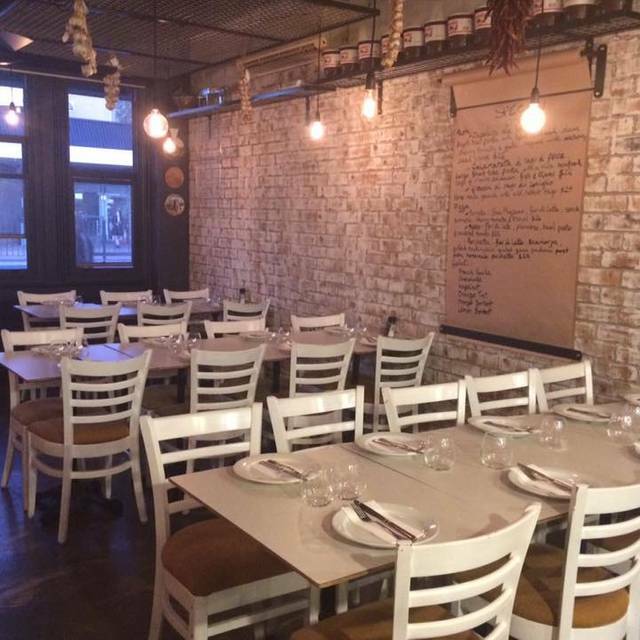 Always outstanding quality, one of the best traditional Italian pizza restaurants around, great environment, superb food, great service! Service excellent, location out the back facing the lake is amazing. Food was awesome. Maybe some italian background music would really culture it up. Great Pizza on the Northern Beaches, a must try for all! Everything was fantastic, great food, fast service. Just had a screaming child next to us that kept smashing her fists on the glass at 9pm... you'd think the parents would've put them to bed.... but that's not Pizza riccardos fault I guess. We loved the old Ricardo’s restaurant. The new restaurant is very noisy and it has now lost its ambience. The pizza was good but we felt the antipasto platter was not as good as we have had. The smaller restaurant had charm and maybe the food quality has been lost in the larger setting to accomodate more people. The food was absolutely amazing and great value for its price. The staff are all lovely and go out of their way to give you an awesome dining experience. We have been dining at Ricardo's since they opened 3 years ago and we have never been disappointed; food, service and environment are fabulous! 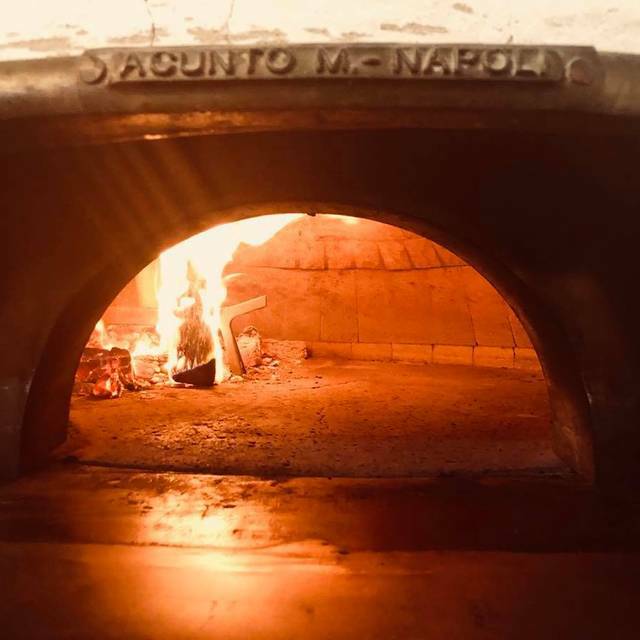 My partner and I are very close to European food And this place does not have nothing to envy to an Italian pizza restorante in Napoles! We just love it and enjoy every time we are at Ricardo's! Fernanda&Pascal. Food was delicious & service was excellent, will be back soon! We usually get take away pizza from this restaurant as they are fantastic but decided to eat in at the new larger restaurant a couple of doors down from the old one. Great restaurant with seating out the back overlooking the lake. Food as usual was amazing and was great to sit in and try other items they have on offer. We had the antipasto platter which was delicious. The service is always fantastic and great vibe in the restaurant. Will be back very soon! They upgraded to a bigger venue and it looks like they are struggling with bigger volumes. Pizza was rushed and not cooked all the way through “yes I am aware that it’s a southern Italian style pizza” as I explained the waiter, but at least the overpriced wine was good! Fabulous place to enjoy authentic Italian pizza - service second to none. Ideal for families and friends. Busy Valentine’s night, Pizza Riccardo delivered! Quick service and a beautiful view over the lake. Food and staff were fantastic! Will definitely be back soon. 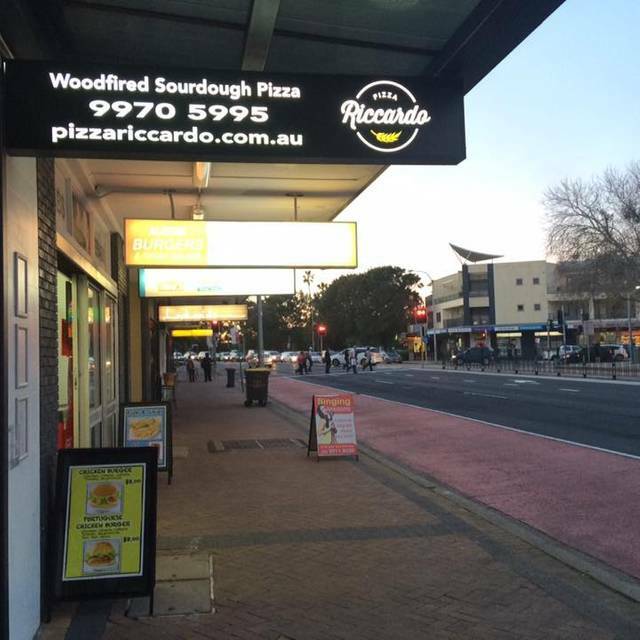 Pizza Riccardo is an authentic Italian restaurant with great dishes and the best pizza's on the northern beaches. Excellent food and friendly staff will keep us coming back and would thoroughly recommend if you enjoy authentic Italian food. I have been a regular and this is my first visit to the new site. The food was very poor. I would rate the food the worst in a restaurant for many years. I don’t know what has happened in the transfer of sites, has the chef gone? Happy to talk to restaurant. David Holst 0414708229. New favourite Narrabeen restaurant - make sure to book very popular!